You cannot cure Alzheimer’s disease but growing scientific evidence indicates that by keeping your brain, your body and your heart healthy you can reduce your risk of developing it and other types of dementia. Include them into your daily routine, remind yourself to perform one task in each key area. Make sure you keep it top of mind. Push it with puzzles, challenge it to figure out new things make it earn its keep. Stimulate it by connecting with other socially. Push it to protect it from losing every memory, name and piece of you it holds inside. Take up a hobby such as painting, woodwork or craft work. Read different styles of books, newspapers and magazines. Learn a language, an instrument or to dance. Go to the theatre, museum and the cinema or to a concert with a friend. Play board games or cards with a club or with friends. Volunteer with a favourite charity or local community group. Travel to see new places, go with a group of people. Phone or meet family and friends regularly, share news and keep in touch. Join a group such as a walking club, book club or sporting club. Your local newspaper and radio stations are often a great source of information about clubs, groups and social activities taking place in your area. Your body needs to stay in top shape now, to prevent it stumbling over simple things later. Give it good food, activate it for 30 minutes a day and give it a break from alcohol. 30 minutes of moderate aerobic activity, 3 to 5 times per week. Walking, cycling, swimming, dancing or an exercise class. Gardening, washing the car, cleaning windows. Take the stairs instead of the lift and go for a walk at lunch. Eat plenty of fruit and vegetables, 5 servings per day. Include fish in your diet, particularly oily fish such as salmon, mackerel or sardines. Please note: Build it up over time and if you have any doubts, talk to your doctor. Keep your heart strong. Do whatever you can to make it beating and belting and booming as possible. Good food and exercise are part of the plan. Protect yourself from things that can damage your heart and your brain. Have regular health checks with your doctor, to ensure your blood pressure; cholesterol and blood sugar are at levels that are healthy for you. Take steps to maintain a healthy body weight. Reduce fat, saturated fat and sugar. 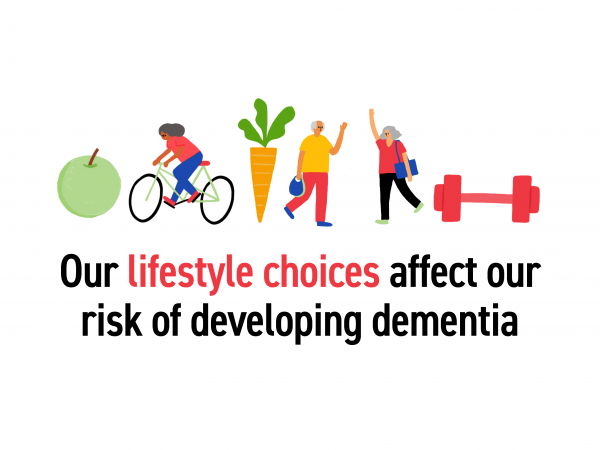 Growing scientific evidence indicates that lifestyle and health choices can help to keep our brain healthy and reduce our risk of developing dementia in later life. Lowering our risk does not mean we can definitely avoid dementia. 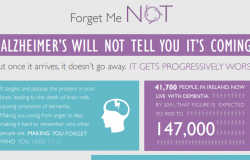 Dementia cannot yet be prevented our cured. But evidence does suggest that by making small changes to the way we live, we can reduce our chances of developing dementia or at the very least, improve our health and well-being. A risk factor is something that can affect your chance of getting a disease such as dementia. There are some risk factors we cannot control include our age and genetics and there are other risk factors we can change including our diet and increasing how much exercise we do daily. It is important to remember that having a risk factors linked with dementia does not mean a person will necessarily develop dementia in the future. Likewise, avoiding risk factors does not guarantee that a person will stay healthy, but it does make this more likely. The most important thing is not to worry alone, if you have concerns talk to your doctor or call the Alzheimer National Helpline on 1800 341 341. Age is the most significant risk factor for developing dementia. Dementia can occur at any age, but is not as common in people under 60 and becomes more common as we age. 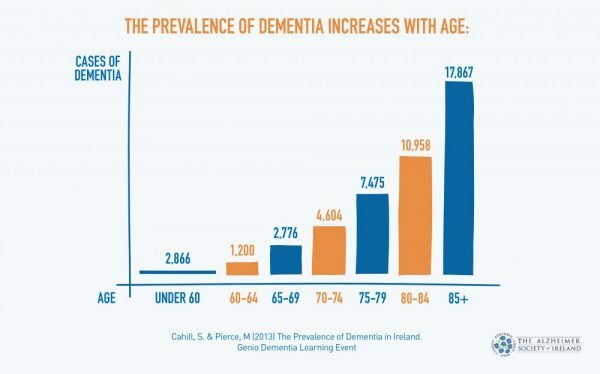 Dementia affects 1 person in 7 aged 65 to 70 years and this rises to 1 person in 5 over 80 years. While it is known that age is a risk factor, developing dementia is not an inevitable part of ageing. Many people do not develop dementia at any age. You may be concerned that you can get a form of dementia if you have a family member who has a type of dementia or if you can pass on the type of dementia to your children. However the majority of dementia’s are not inherited – which means the gene being passed down from generation to generation, it depends very much on the particular cause of dementia. The role of genetics in the development of dementia is not yet fully understood. There has been some progress in this area and certain genes have been identified as playing a part in the development of different types of dementia. A gene called apolipoprotein E (ApoE) has been linked to Alzheimer’s and vascular dementia, however the role it plays is not yet fully understood. People with this gene have not developed dementia and people who do not have it, have developed the condition. Even where this gene is present, there is only a slightly increased risk of developing the condition than the average population. There are some rare forms of dementia that can be passed from generation to generation. It is important to know that these genetic factors only cause the condition in a very small number of families. One such form is Familial Alzheimer’s. This very rare form of dementia affects younger people and can result in people in their 30’s and 40’s developing the condition. Where Familial Alzheimer’s is present, there is a 50% possibility of passing on the gene to the next generation who would then eventually develop the condition. 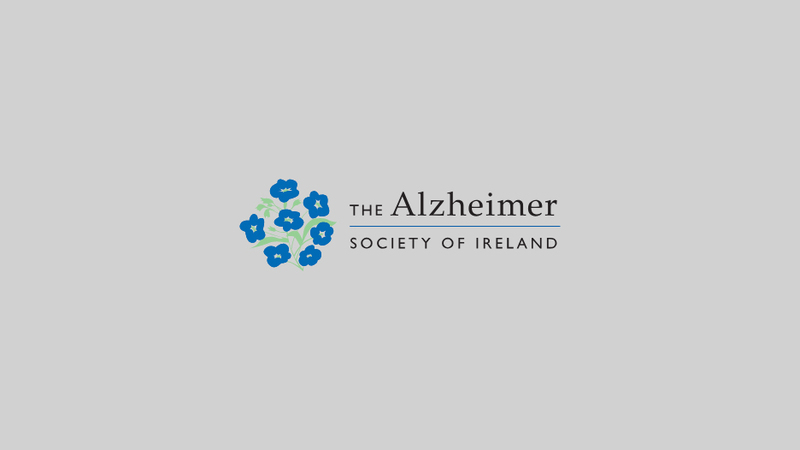 It is important to remember that early onset Alzheimer’s – that is where the condition develops in people under 65 – is rare and not all of these cases are thought to be inherited. Some forms of frontal-temporal dementia or Picks condition have a strong family history and in some cases a genetic link has been found. These inherited types of dementia are rare. If you have a family history of these rare types of dementia you can talk to your doctor about genetic counselling and if it is appropriate for you. Genetic counselling is a process which will help to determine if your family history suggests genetic testing is an option to be considered and if it is right for you. Specific medical conditions can increase a person’s chances of developing dementia. These include Huntington’s disease, Down syndrome and HIV. A person’s risk of developing vascular dementia is affected by mid-life high blood pressure, high blood cholesterol levels, stroke, diabetes and heart problems. There is increasing evidence that our lifestyle can impact our chances of developing dementia. A poor, high fat diet contributes to a high body weight, heart disease, high blood pressure and poor cholesterol levels – all risk factors in developing dementia. Has an extremely harmful effect on the heart, lungs and vascular system. Smoking is a significant risk factor in developing a range of illnesses including dementia. You will always benefit from giving up smoking. Excessive alcohol over a long period of time can increase a person’s risk of developing a form of dementia called Korsakoff’s syndrome. However, there is some research that suggests a moderate amount of red wine (which contains antioxidants) might help to reduce our risk of dementia. Can lead to problems with body weight and to problems with our hearts and vascular system – these problems can in turn increase our risk of developing vascular dementia.